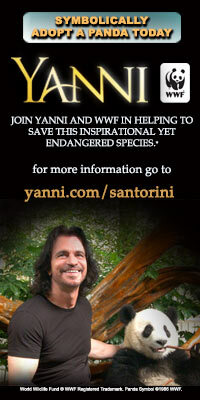 Yanni is partnering with the World Wildlife Fund (WWF) to bring awareness to the conservation of the giant panda. as part of the collaboration, WWF and Yanni have created a $50 Limited Edition “Santorini” Panda Adoption kit, allowing supporters to symbolically adopt a panda. As a thank-you to those individuals who support WWF’s efforts through this program, supporters will receive a symbolic adoption kit that includes a plush panda, a photo of Yanni and Santorini, a DVD with exclusive content (including footage of Yanni and Santorini), a certificate of adoption, a re-useable tote bag, and an information card with a panda photo. Watch Yanni perform Voyage Live from his album Truth of Touch !! During a visit to NASA's Johnson Space Center, Astronaut Dan Burbank shares stories from space with Yanni and NASA’s Josh Byerly. Dan just returned to earth after 6 months on the space station. 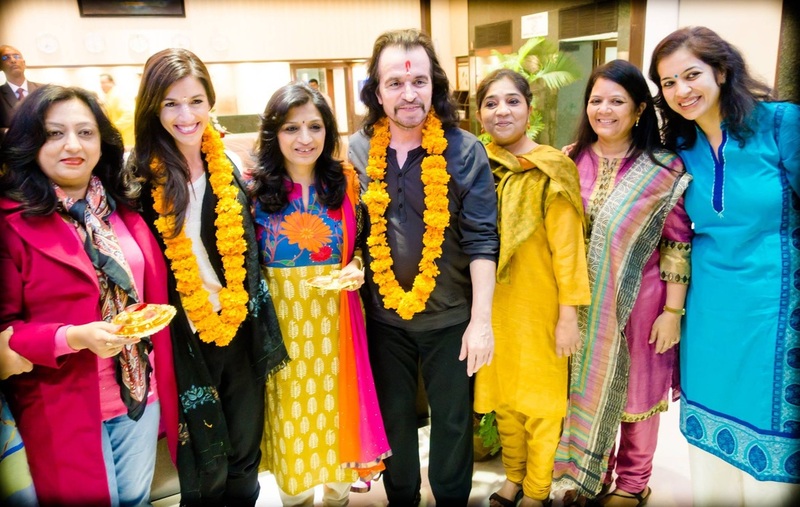 Yanni India completes its Second Anniversary ! Yanni India completed its Second Anniversary on 25th January 2012. Yanni India Thanks All its Supporters in India and around the World. We hope all Fans of Yanni in India continue to extend their support in our endeavour to see Yanni perform in India once again. 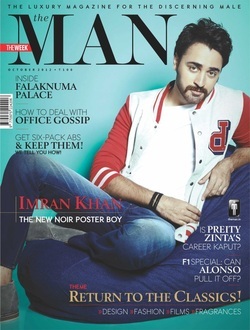 Special Thanks to Yanni Management. Yanni India is now on Facebook !! You can now be up-to-date with all the latest news and updates from Yanni India by following us on Facebook !